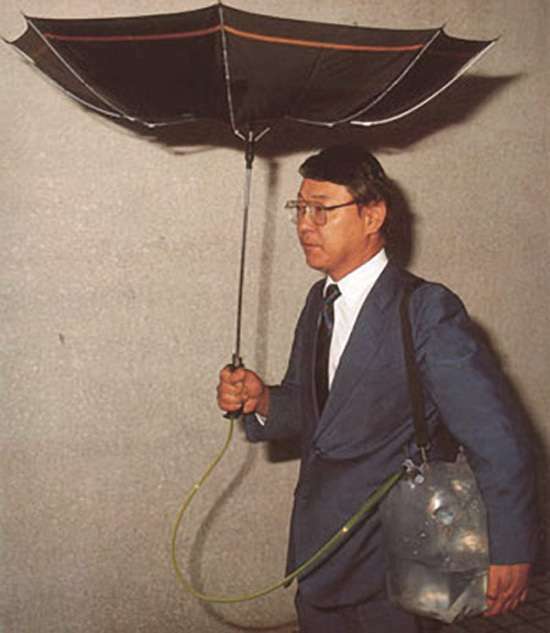 No matter what we say, we all know that Japan is number one when it comes to Technology. But, sometimes even the best make something that can be too funny for the rest of the world. 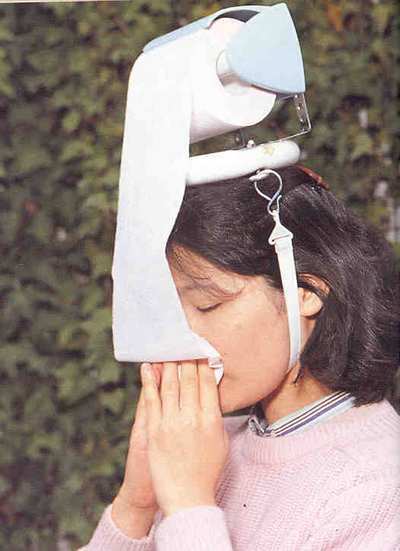 Though Japan is making progress with its advanced technology, today we are sharing 13 of the funny, crazy and weird Japanese inventions that no other country can pull off. Having Trouble with the eye drops? 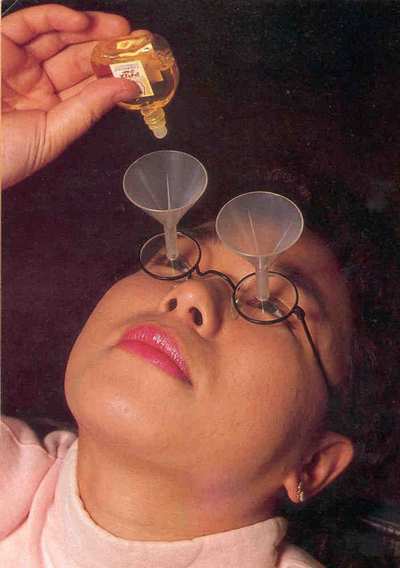 Try this awesome Japanese eye drop glasses. Ever wanted to see what’s inside your ears? try this ear explorer. If you have a baby at home, try this Baby dress. Leave your baby to crawl on the floor and your floor will be cleaned as new. 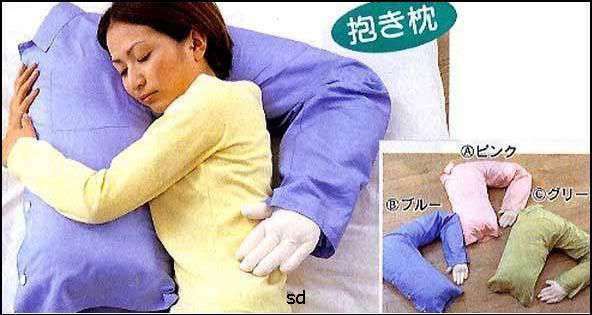 Best for all the single ladies out there. Who needs a Boyfriend when you have this? 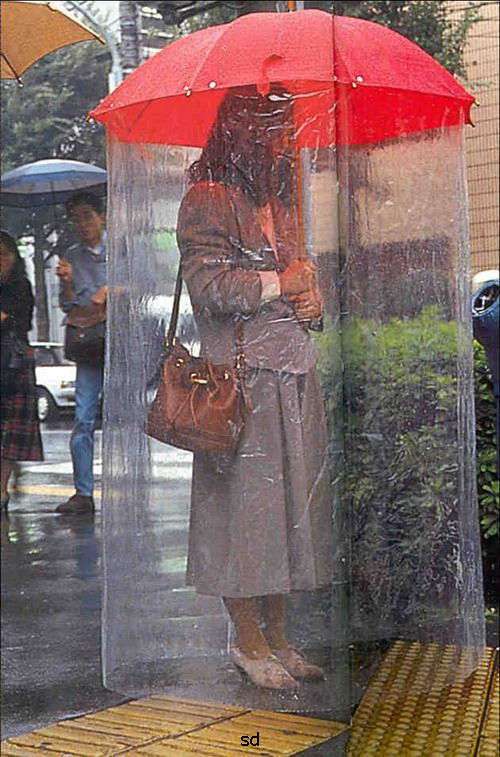 If you are tired of getting wet in the rainy season, then you should buy this Japanese Umbrella. If you always feel sleepy while travelling, then this one is for you. You can also write “Please wake me up at this stop” for the fellow travellers. 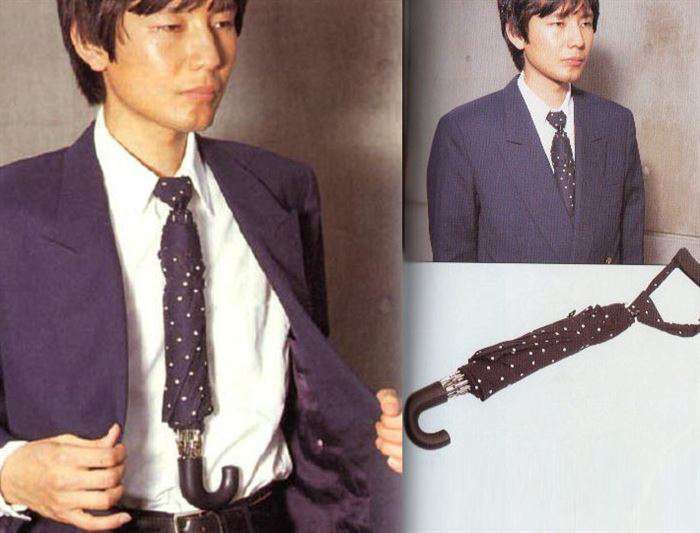 Getting ready for the office and don’t want to carry an umbrella, try this Tie umbrella. Desperate time desperate measures. This one is actually good if you want to leave smoking. 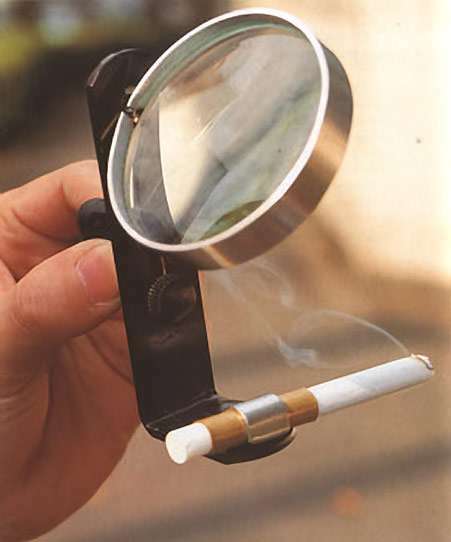 You won’t be able to light a cigarette on cloudy and rainy days. 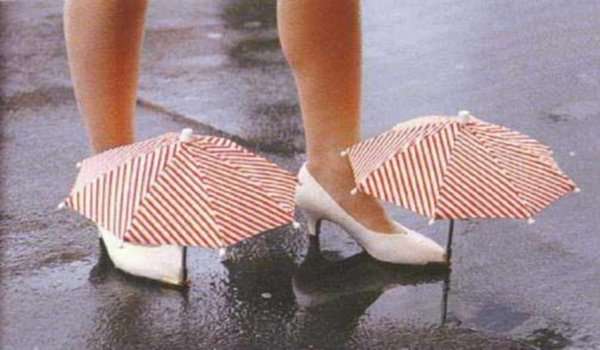 Protect your lovely shoes with this awesome shoe umbrella. For all the bachelors out there, check this out. 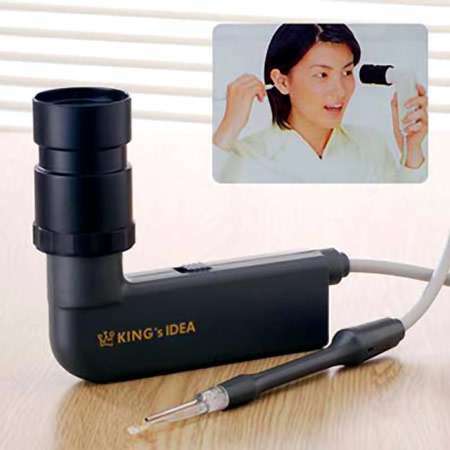 Want to spy on your husband? 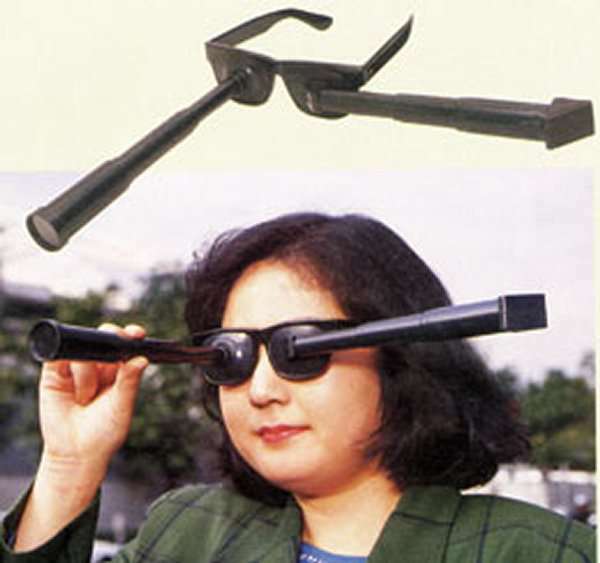 try these awesome glasses. 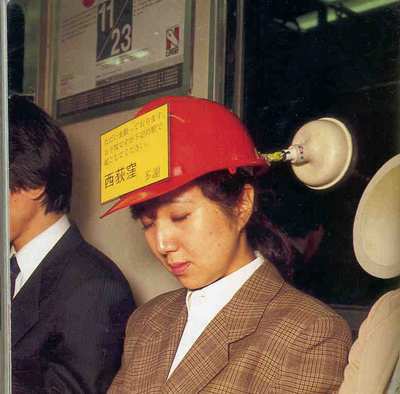 Let us know if you want to try any of these Weird Japanese Inventions? Also, do share this post with your friends and loved ones.